"Want plain, old-fashioned strawberry or chocolate? Then don't go here! 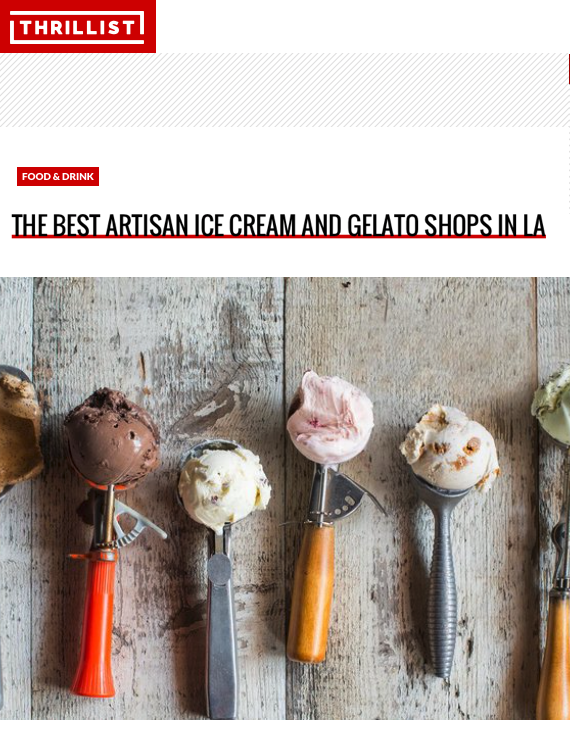 This ice cream shop -- which is run by a married couple who sources locally grown & organic herbs, spices, and flowers -- does up far more inspired flavors like rosemary with toasted pine nuts."